Stepper Motor DCNC-NEMA11 (900g/cm) | DamenCNC B.V. 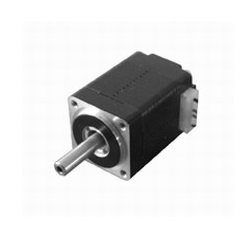 The second smallest steppermotor we can offer at the moment. 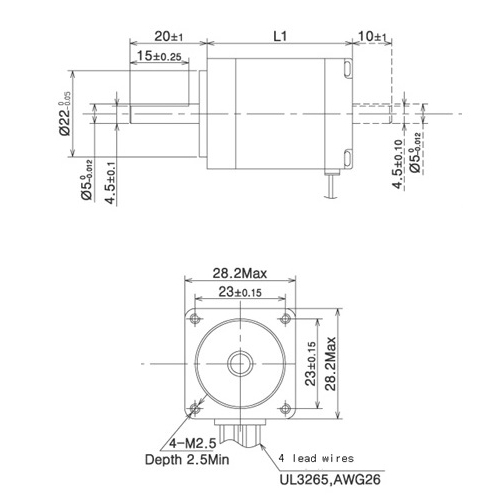 With its 28x28mm flange size, its really a tiny steppermotor. 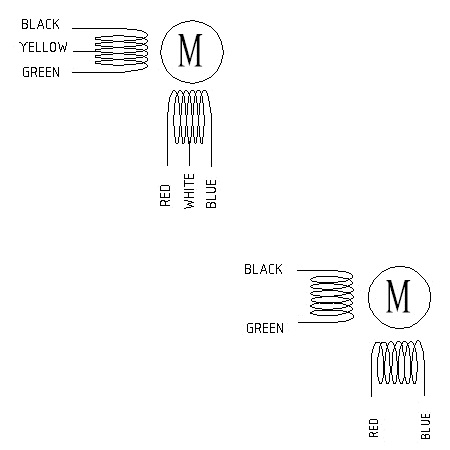 Could be used in robotics, or small devices.